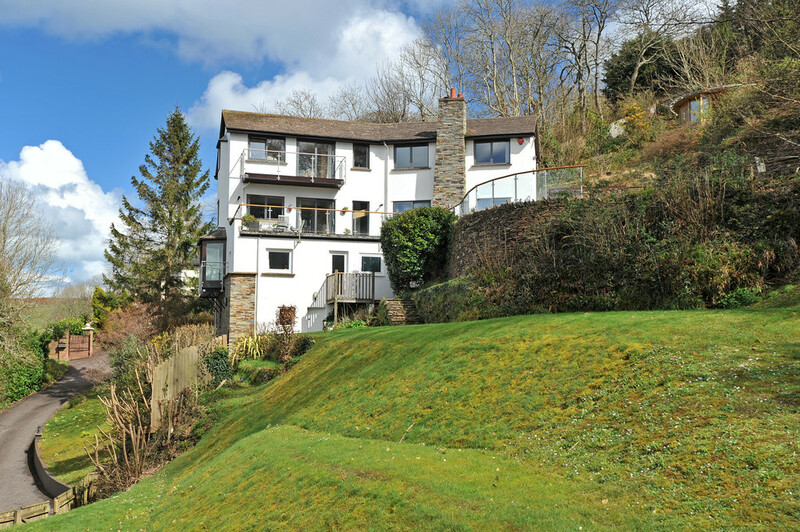 Situated in a commanding position overlooking the River Dart, Darthaven Marina and Britannia Royal Naval College, The Lane House is a spacious architect designed detached five bed family home with extensive views of the River Dart and surrounding countryside. 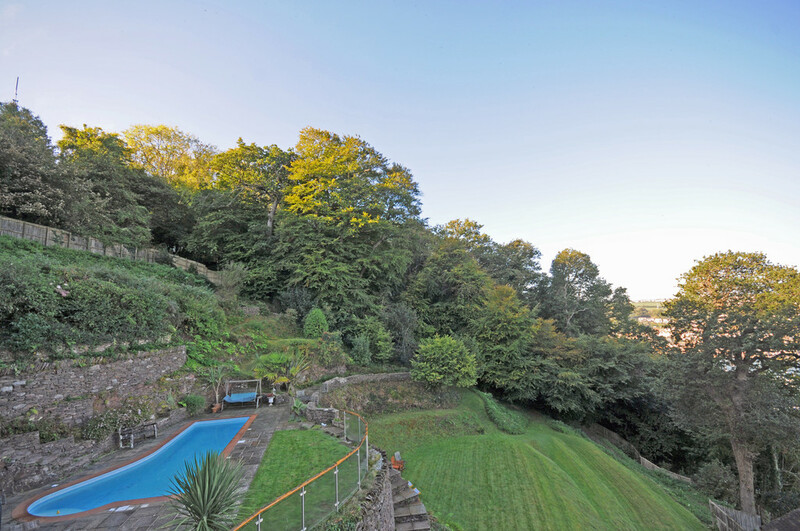 Set amongst woodland and grounds with terraced lawns and a swimming pool, this substantial property has been designed to maximise the glorious far-reaching water and woodland views and offers flexible accommodation with an integral garage and workshop, separate double garage with access to the gardens. The property is approached from a quiet road and up a driveway which wends its way through the trees to the parking areas and garages. RECEPTION HALL 26' 7" x 11' 3" (8.1m x 3.43m) A short flight of stone steps lead to the entrance porch and front door which opens into an elegant RECEPTION HALL. 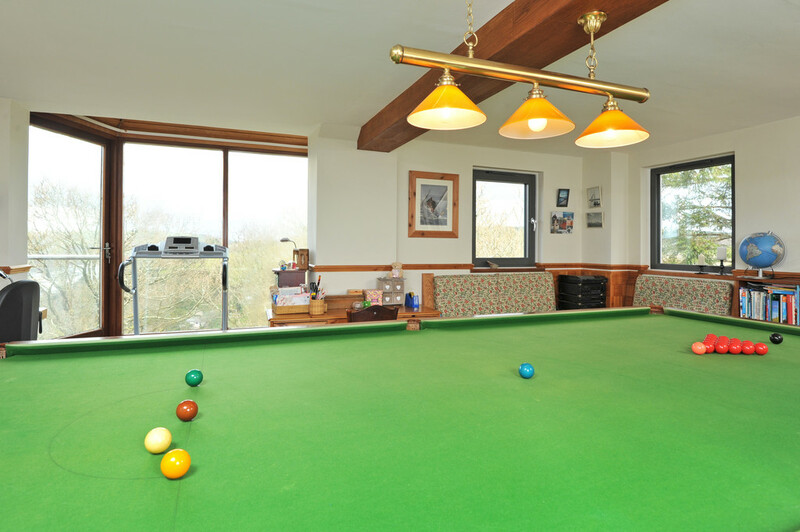 GAMES ROOM/BEDROOM 20' 0" x 19' 8" (6.1m x 5.99m) To one side of the hall, a door opens to the GAMES ROOM/FIFTH BEDROOM, a large spacious room with plenty of natural light and a bay window which leads to a BALCONY from where you can enjoy the stunning river and rural views. CLOAKROOM A downstairs CLOAKROOM is situated off the RECEPTION HALL comprising a low level w.c. and wash hand basin with cupboard under. BEDROOM 16' 6" x 10' 3" (5.03m x 3.12m) A short flight of stairs leads down to a BEDROOM with ENSUITE SHOWER ROOM and private access to a BALCONY and the GARDENS. 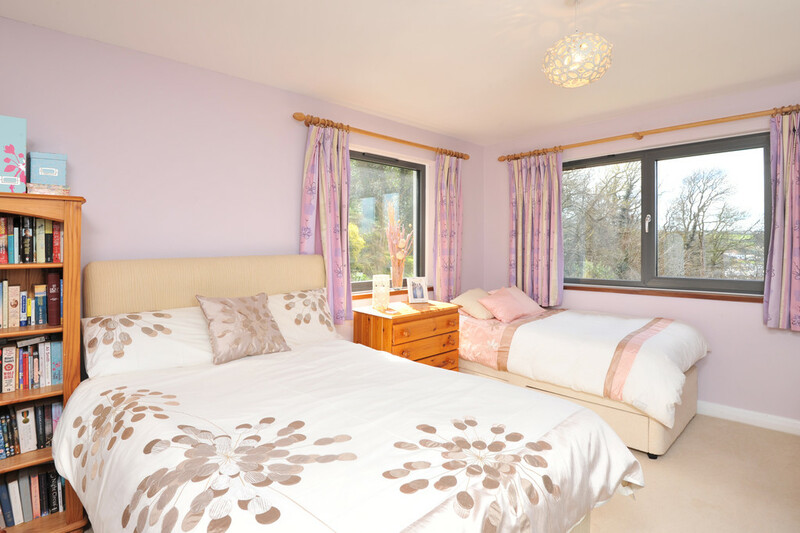 The BEDROOM is a large double with dual aspect windows affording lovely water and woodland views. The ENSUITE comprises a shower in a glazed cubicle with fully tiled walls, low level w.c. and wash hand basin with cupboard under. 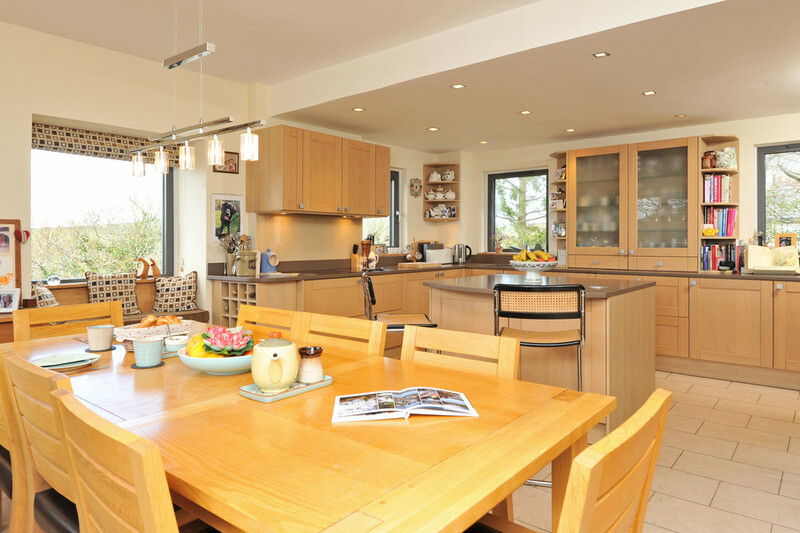 From the entrance hall, a bespoke flight of stairs leads up to the main living accommodation comprising a spacious, well-presented KITCHEN with ample room for dining. 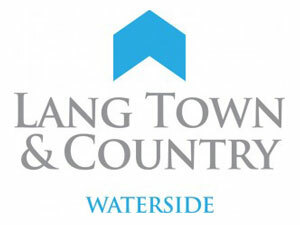 Patio doors open to a TERRACE with ample space for relaxing and enjoying the superb river views. 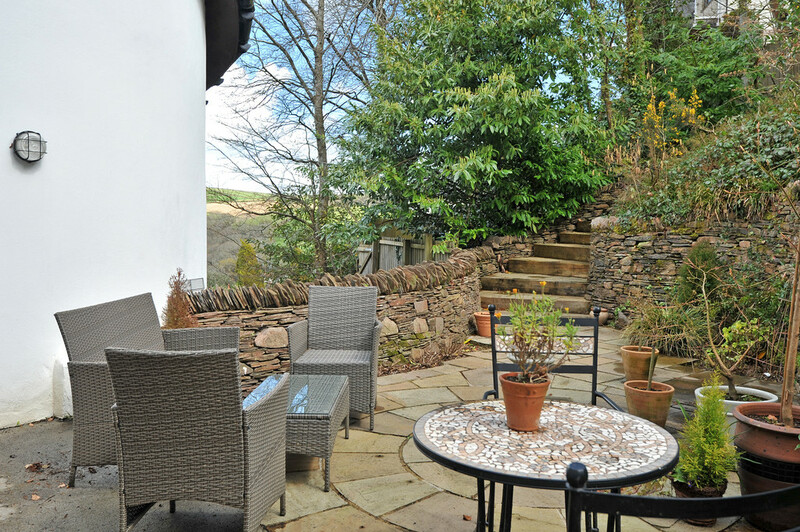 The terrace leads to the SWIMMING POOL and GARDENS. 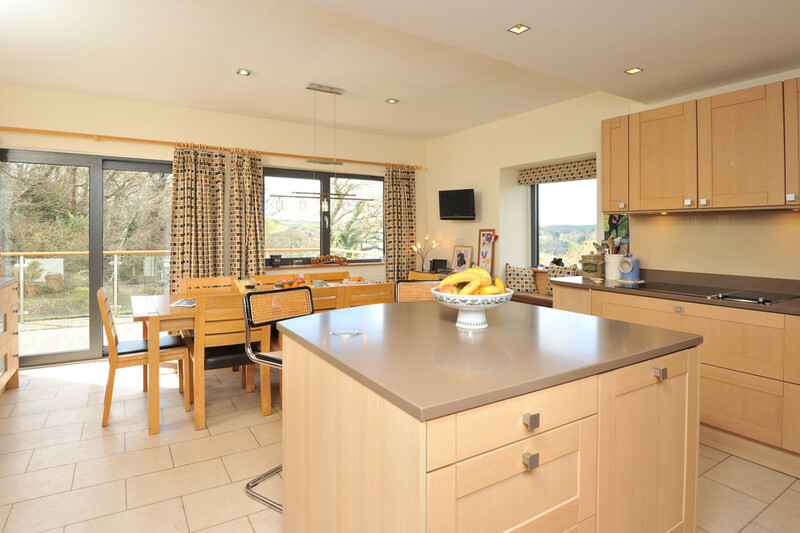 KITCHEN/BREAKFAST ROOM 19' 6" x 15' 10" (5.94m x 4.83m) The KITCHEN benefits from Siemens appliances including a triple oven and warming drawer, hob with extractor over and work surfaces with inset sink with drainer. There are ample wall and base units, and a central kitchen island provides extra prep space. 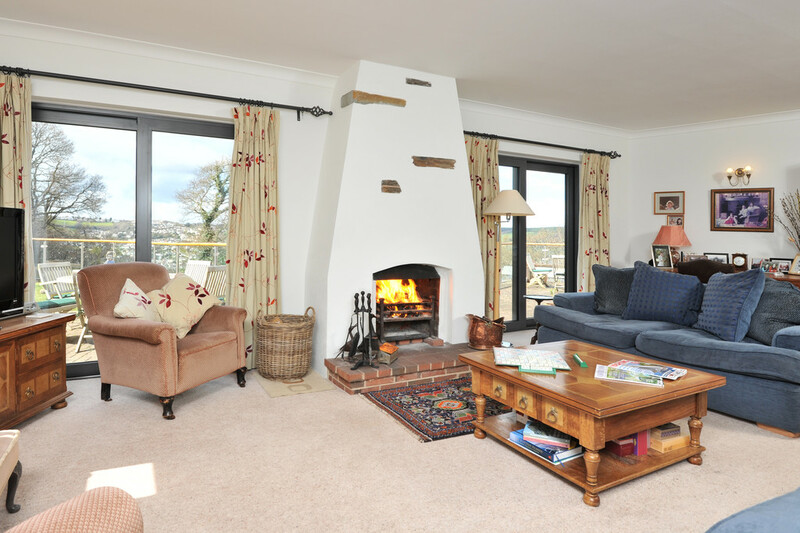 Extensive views of the surrounding countryside and the River Dart may be enjoyed from the triple aspect windows. SITTING ROOM 25' 4" x 14' 7" (7.72m x 4.44m) The SITTING ROOM is a spacious, light room which benefits from an open fire and three sets of patio doors providing access to the rear COURTYARD, front TERRACES, GARDENS and SWIMMING POOL, as well as affording spectacular far-reaching views of Dartmouth and the River Dart estuary. 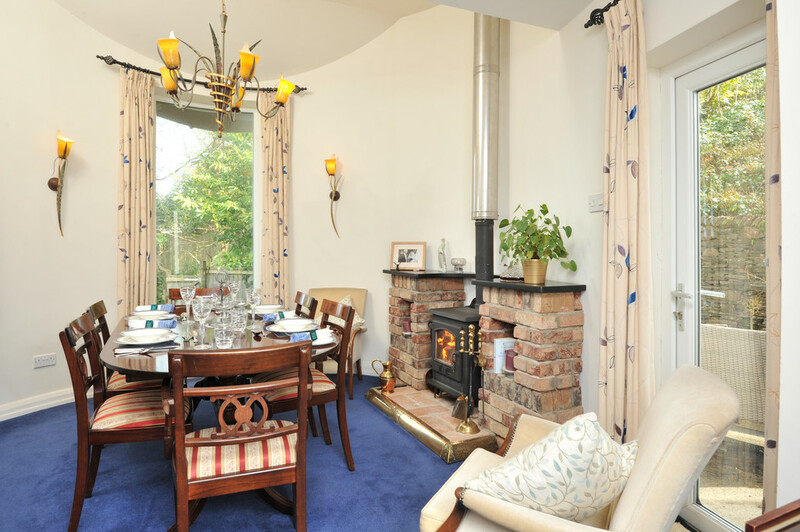 DINING ROOM 16' 4" x 10' 7" (4.98m x 3.23m) With countryside views, the separate DINING ROOM has a wood burner, and a glazed door leads to a rear, secluded COURTYARD which provides access to the LOG SHED, WORKSHOP, POOL HOUSE and SWIMMING POOL terrace. 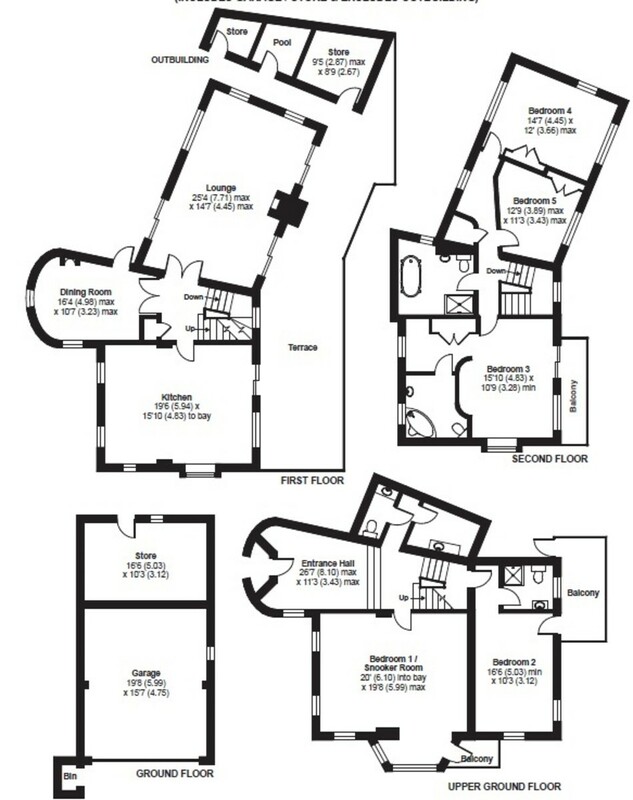 From the main living accommodation, a flight of stairs leads up to a LANDING which provides access to the MASTER BEDROOM SUITE, two further double BEDROOMS and the family BATHROOM. 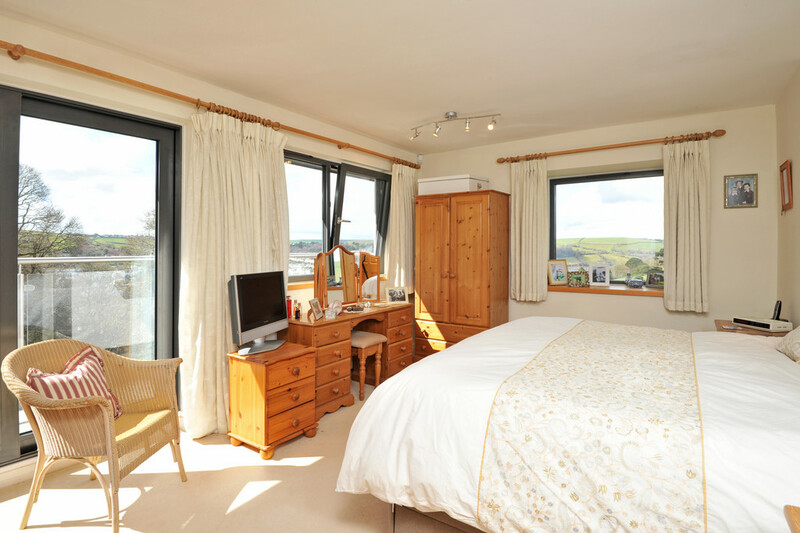 MASTER BEDROOM 15' 10" x 10' 9" (4.83m x 3.28m) MASTER BEDROOM SUITE Benefiting triple aspect windows and sliding doors opening to a private BALCONY, this is a relaxing and peaceful retreat which takes full advantage of the river and rural views. 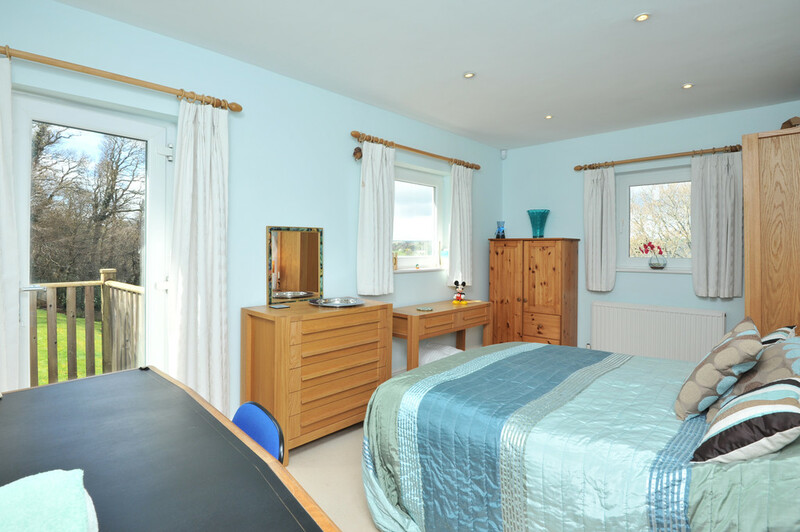 With DRESSING AREA and built-in wardrobes and the ENSUITE BATHROOM comprising a corner bath, low level w.c. and pedestal wash hand basin, this is a spacious bedroom suite. BEDROOM 12' 9" x 11' 3" (3.89m x 3.43m) BEDROOM 2 A double bedroom with built-in wardrobes and having views overlooking the GARDENS and across Darthaven Marina to Dartmouth town. 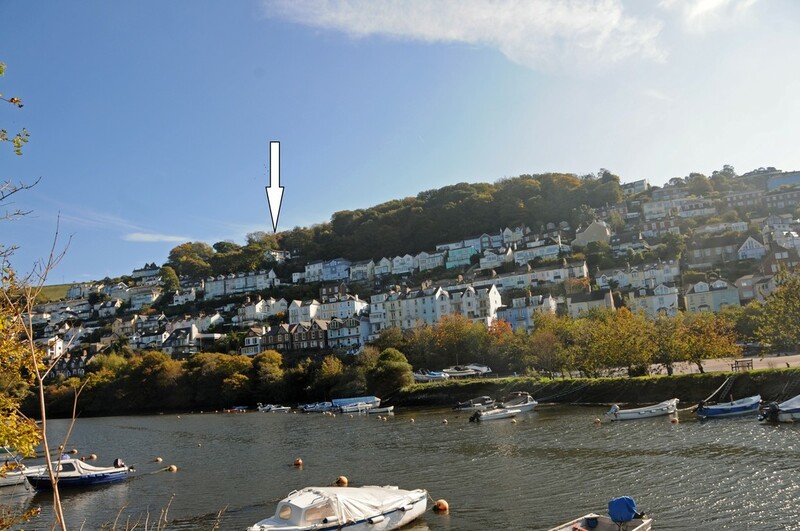 BEDROOM 14' 7" x 12' 0" (4.44m x 3.66m) BEDROOM 3 A large double bedroom with built-in wardrobes and triple aspect windows affording magnificent far-reaching views of Dartmouth's harbour and upriver to Mill Creek and beyond. 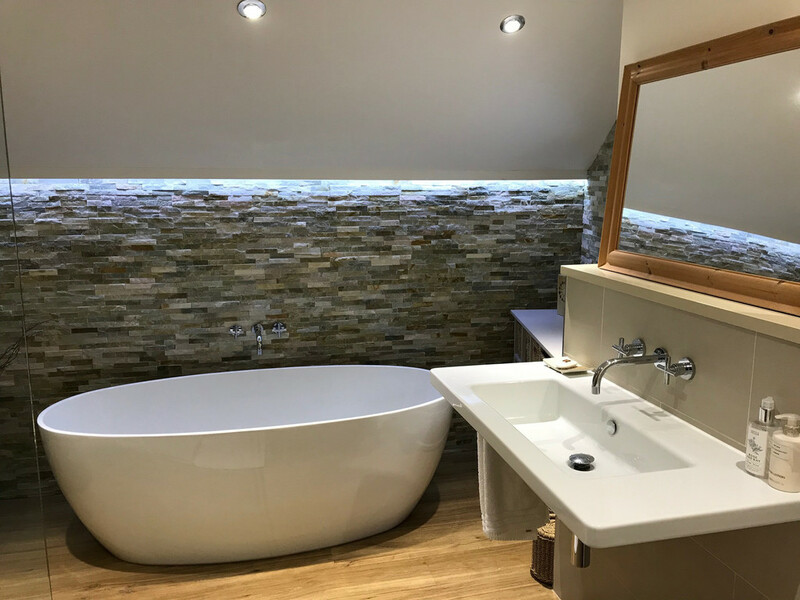 BATHROOM FAMILY BATHROOM This contemporary styled BATHROOM comprises a wash hand basin, inset low level w.c., and a large walk in shower with rain shower head, separate hand held shower attachment and set in a glazed shower enclosure with fully tiled walls. A separate free-standing bath is complemented by mood lighting and contemporary designed tiles. 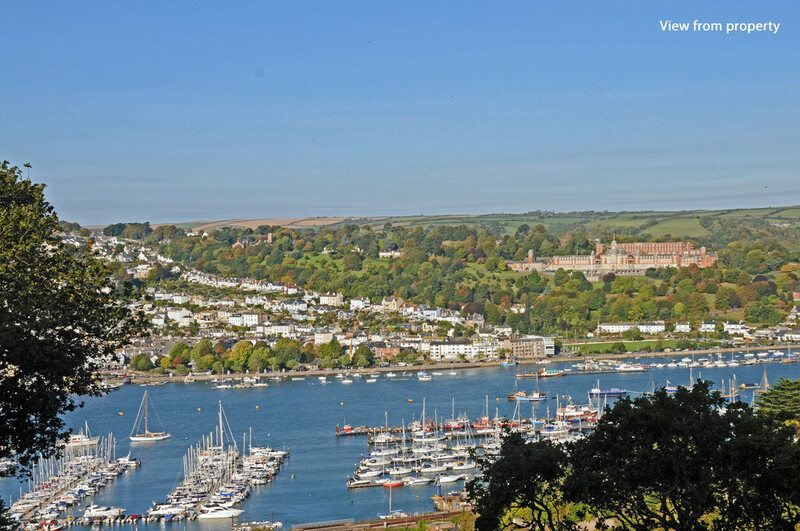 OUTSIDE OUTSIDE, beautifully designed GARDENS and WOODLAND surround the property affording far-reaching views in all directions of the countryside, bustling waterways or over to Dartmouth town. With terraced lawns, a west-facing SWIMMING POOL with terrace and several BALCONIES, this property has ample outdoor entertaining space and room for dining alfresco. To the side of the property, there are outbuildings comprising a WORKSHOP, POOL HOUSE and LOG STORE. Underneath the house, there is a GARDEN STORE and integral DOUBLE GARAGE. Located halfway up the drive, there is an additional DOUBLE GARAGE which provides vehicular access to the gardens through the rear of the garage. THE LANE HOUSE is approached via its own driveway accessed from Upper Wood Lane. Over part of the driveway, two neighbouring properties have a right of access. 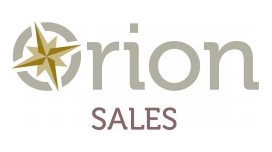 There is ample parking beside the house, in the integral garage and double garage for over 10 vehicles and boat storage.